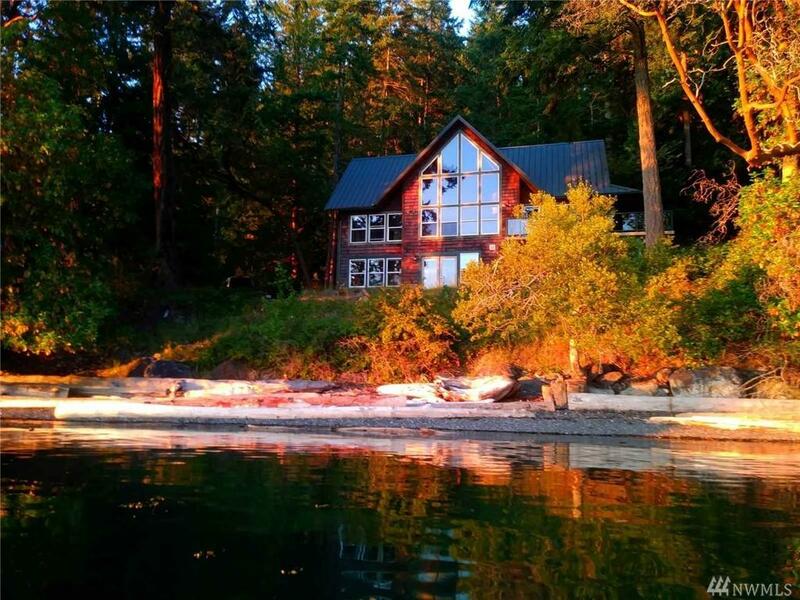 Experience island life and nature from this three-bedroom, two-bath waterfront home. 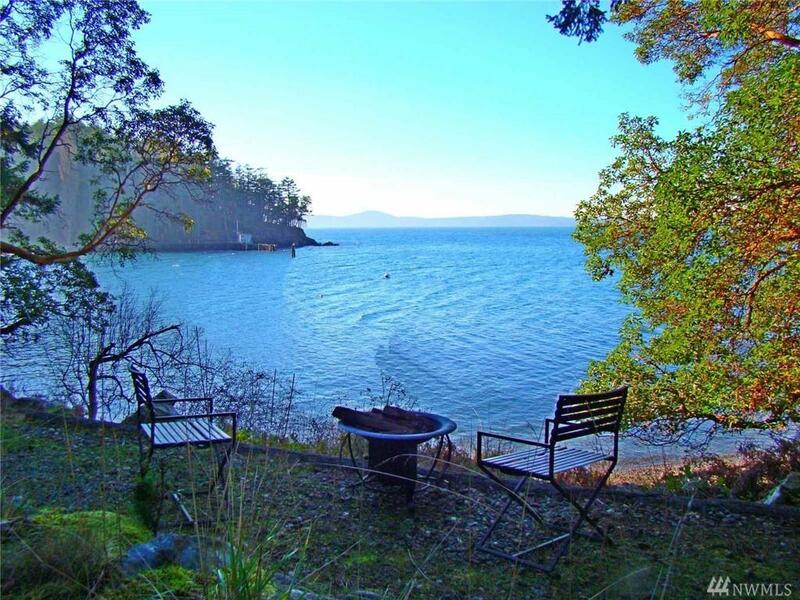 Sits at the waters edge on the west side of Orcas Island. 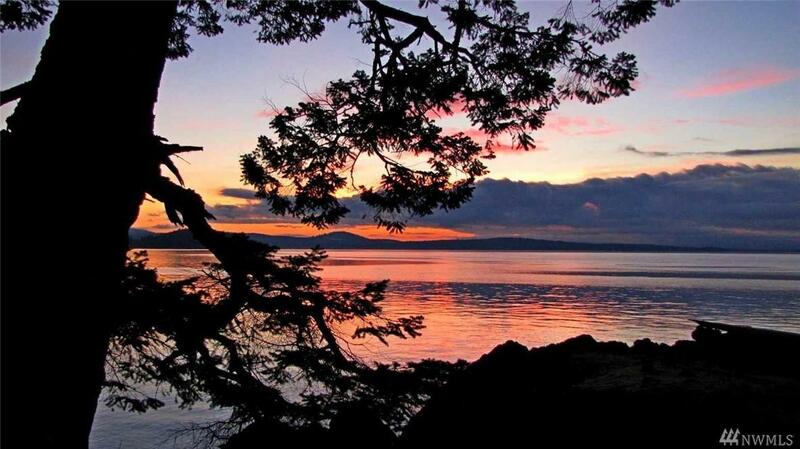 The forested 3.7-acre property offers walk-out beach, tide pools, rocky knolls and quiet end-of-the-road tranquility. 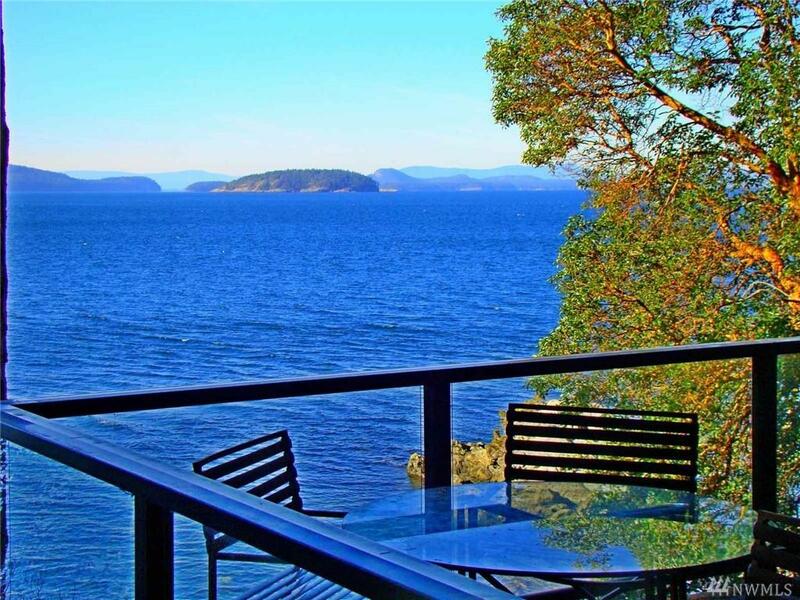 Contemplate life as you listen to eagles chatter while orca whales swim by. Enjoy local wines while watching the stunning sunsets. Great retreat location. Mooring buoy use can be negotiated in lease. Owner looking for a long-term lease.